Bajaj Auto is the flagship company of the group and it is ranked as the world's fourth largest two and three wheeler manufacturer with the well-known brand across several countries in Latin America, Africa, Middle East, South and South East Asia. Bajaj Auto has improved to the remarkable level pressed by the stiff competition from other companies. It owns and adopts the latest technology so that it can compete with the contenders. In fact, Bajaj Auto has smartly introduced new segments in the motorcycle market to take on its arch rival and market leader Hero Honda. Bajaj is reported to have established operations in 50 countries by creating a line of value-for-money bikes designed for different preferences of entry-level buyers. Several new designs and a dozen of upgrades of existing scooters and motorcycles came out in the recent years. 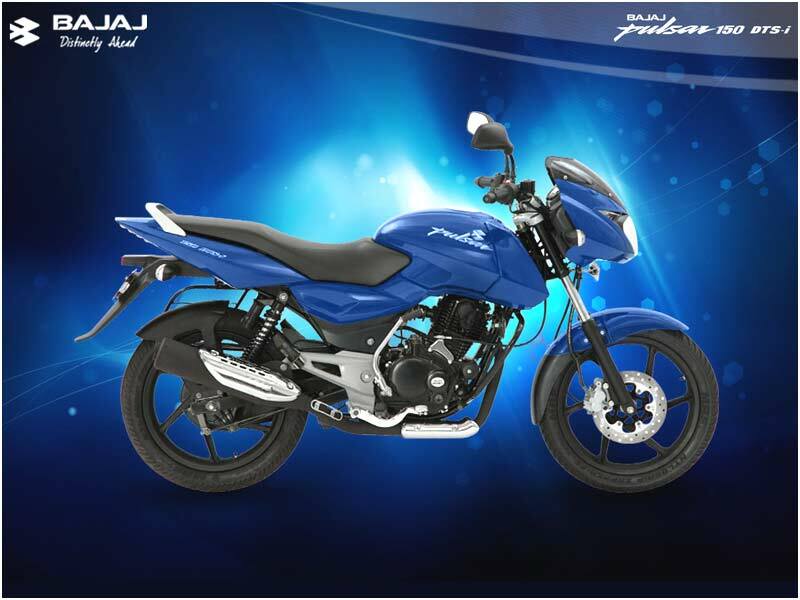 This has propelled Bajaj sales records, and it began to capture market share in the fast-growing motorcycle segment. 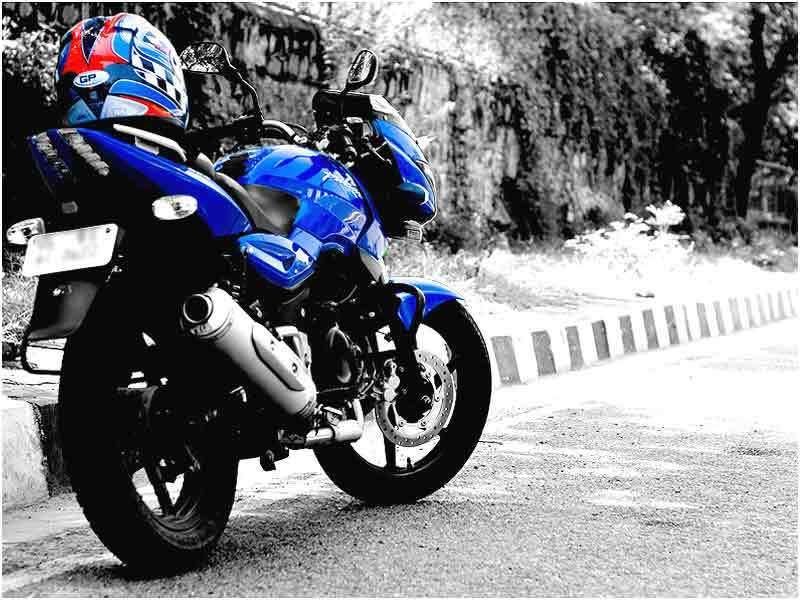 Bajaj Pulsar 150 DTSi features an excellent aerodynamic shape branding itself a male bike with best ride quality. Explore the review to know the features, technical specifications & price in India. Bajaj Pulsar 200cc is the first bike adopting tubeless tyres both rear and front with powerful engine for the cruising experience. Explore the review to get the features, technical specifications & price.